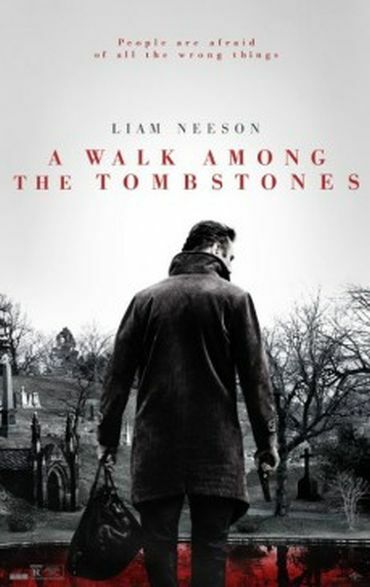 As we already reported, the new Liam Neeson thriller A Walk Among the Tombstones was cut for a BBFC 15 rating in British cinemas because the distributor hoped to attract a broader audience instead of releasing it uncut with a BBFC 18 rating. And as the BBFC database shows, Entertainment One decided to use the same version for the upcoming DVD and Blu-ray releases on January 26th, 2015, and adds yet another entry to the alarmingly fast growing list of newer films that are only available in cut versions in the UK. You can order the uncut version, e.g. from the US at Amazon.com.